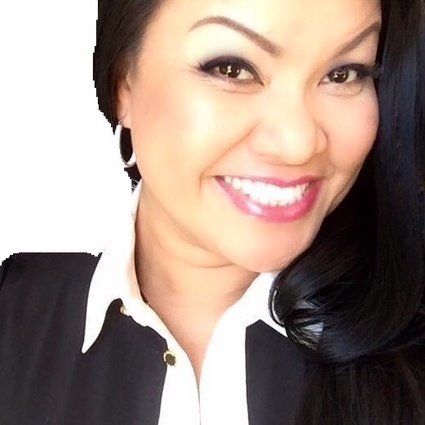 Brenda Le Jones is a licensed Real Estate Broker and has been a Real Estate & Mortgage Professional for the past 15+ years. She has extensive experience in investing residential, multiple family and commercial loans. Brenda has created and hosted bi-monthly investment seminars which involved topics such as real estate marketing trends, asset protection, and investment opportunities. She has also been featured on both television and radio shows speaking to topics including but not limited to investment target areas in multiple states such as CA, NV, AZ and FL. Her experience in high volume loans & Real Estate deals and her expansive networking relationships in multiple faucets of the business gives her the ability to serve a very diverse clientails with a variety of needs. Brenda takes pride in explaining all aspects of the loan process, the property itself and what that commitment entails. She possesses strong communication and interpersonal skills along with her ability to excel in high volume situations makes her the perfect choice for your investment needs.